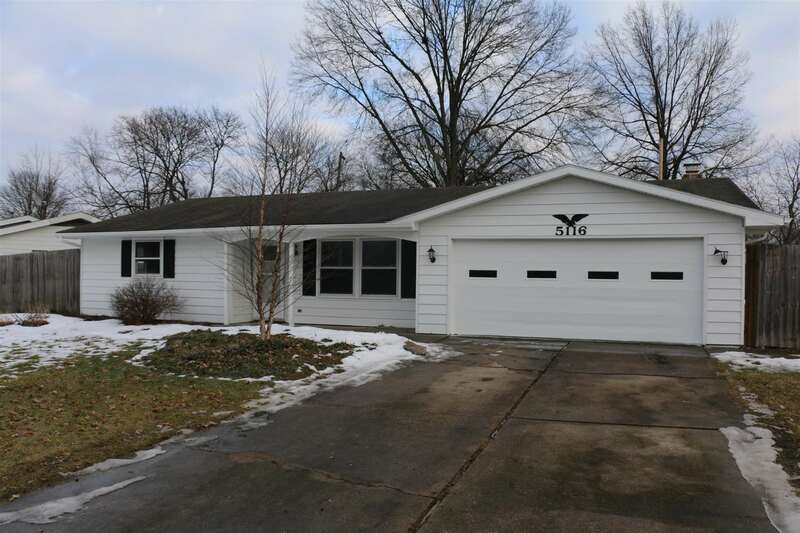 Nice 3 bedroom ranch with new flooring and fresh paint throughout and all new lighting. Appliances stay. All nestled on a large fenced in lot.